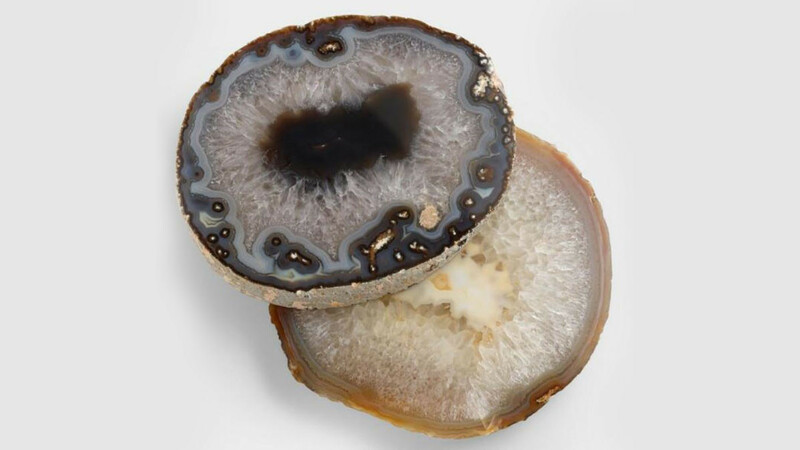 You guest, friends and family members are sure to be impressed when you serve snacks on this beautiful agate platter. Each one of these agate cheese serving boards is unique because they are hand made using natural agate. There are variations in the color and the pattern because of the nature of the natural agate. They are handcrafted and polished individually by artisans in Brazil. This is a wonderful gift idea for almost anyone and it is sure to be treasured. When you are not using it to serve food it makes a wonderful display piece.